For Halloween, girls and boys dress up as Power Rangers and Star Wars characters to go trick-or-treating, while adults dress up for a night out with friends. That’s not the end of the makeovers, though: The food and drinks have to get festive, too. 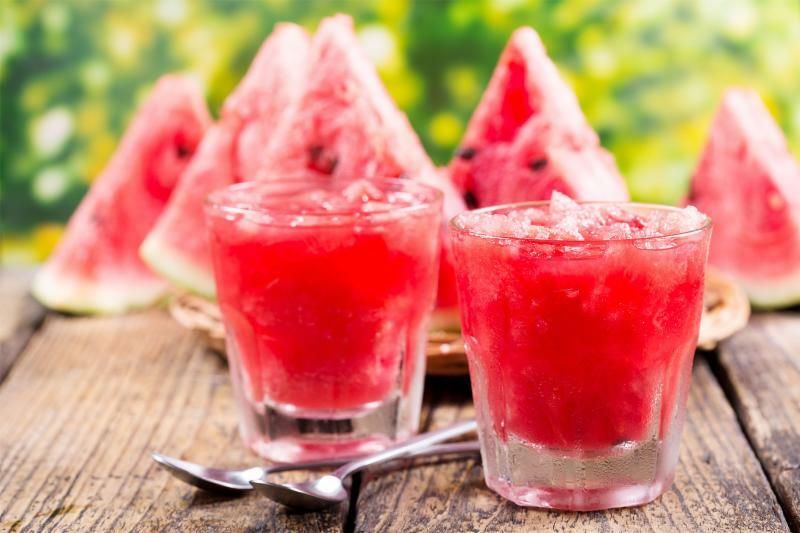 And thus, summery drinks such as Salty Watermelon Frosties become Zombie Brains (at least according to Cosmo) and everyday foods become a thing of horror. While some Halloween traditions have come and gone-costumes are still a mainstay, but there are fewer midnight superstitions and more pumpkin carving-All Hallows Eve, shortened to Halloween, is here to stay. Halloween came out of Christianity’s attempt to remarket the Celtic holiday Samhain (pronounced sah-win), which celebrated the in-between space of fall and winter, life and death. While Samhain had been around since the beginning of Anno Domini, when Christian rulers spread their conquering roots through Europe, they weren’t big fans of the holiday. They tried to modify it to fit their own customs by calling the day after Samhain “All Hallows,” or All Saint’s Day. Yet people still celebrated All Hallows Eve as they did Samhain: They gathered around in costumes at large bonfires and left food outside of their houses for the wandering dead. Whether it was the actual dead or the few rascals that dressed up as spirits every year, the food offerings were happily eaten. 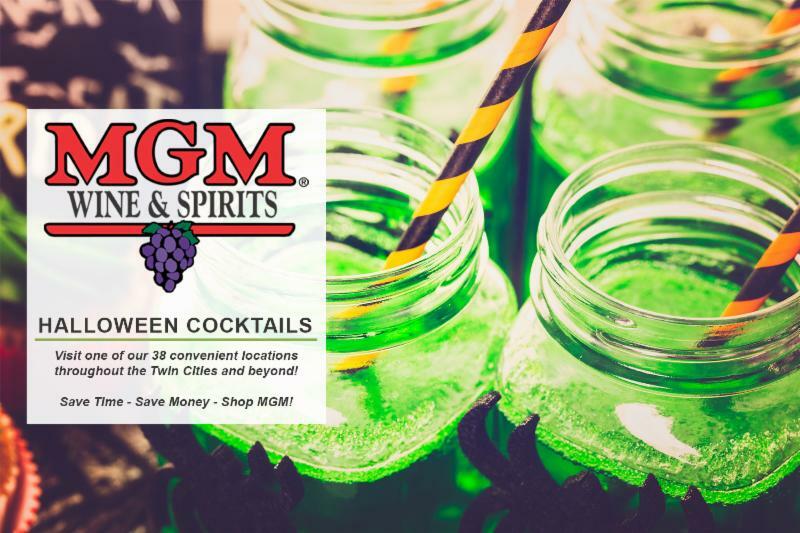 Clearly, everyone needs refreshments, so to add some Halloween pizzazz to your spread, just follow one simple rule: Like Halloween costumes, Halloween drinks are big on looks. You can have a truly nonthreatening drink, but if it has a strong color and some spooky accessories, you’ve got your malicious mixer for the night. Adding dry ice cubes (you can get inexpensive food-grade blocks from most supermarkets) will make your drinks more sour as the ice turns into gas, so make sure that you compensate by adding more sweetness to your spooky cauldron mixes. Halloween Tip: Mix black food dye, sugar and just a bit of corn syrup to make a black sugar glass rim. 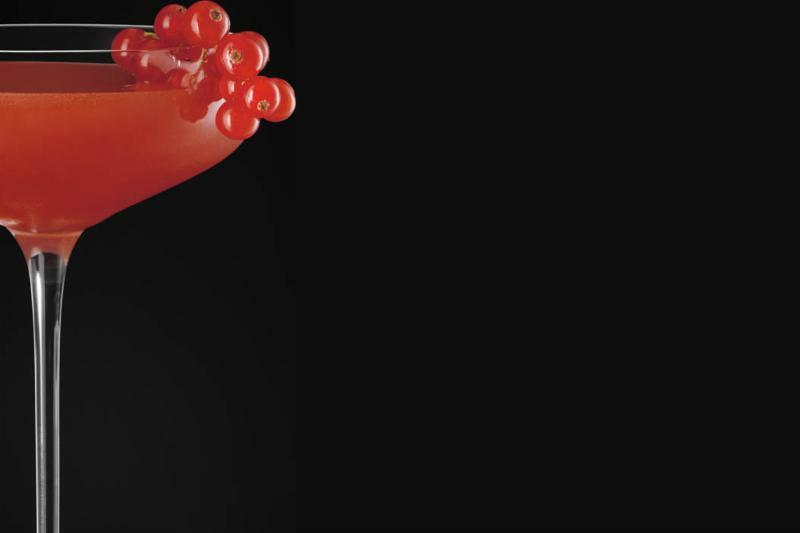 Using a muddler (or bar spoon) roughly crush the redcurrants in the base of a cocktail shaker then pour in the other ingredients. Give it all a good, hard shake then fine strain the mixture into a chilled glass. Halloween Tip: Decorate the outside of the glass with some red finger print smudges-no one gave up without a fight. Preheat oven to 350°F. Line two 12-cupcake tins with paper cupcake liners. Blend cake mix, 1 cup water, vegetable oil and eggs in a large bowl. Beat with a mixer on low speed for 22 minutes. Divide cake batter between lined cupcake tins. Make the sugar glass. Mix 2 cups water, 1 cup corn syrup, white sugar and cream of tartar in a large saucepan; bring to a boil. Use a candy thermometer and boil sugar syrup until temperature reaches 300°F (hard ball), stirring constantly. The mixture will thicken as water evaporates. When sugar reaches 300°F, quickly pour onto a metal baking pan. Cool until completely hardened. Break into “shards'” using a meat mallet. 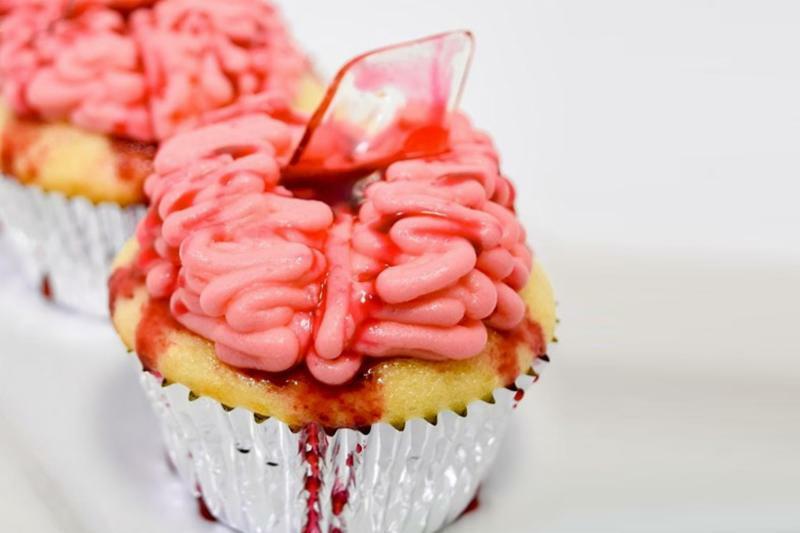 Make the edible blood. Mix together ½ cup corn syrup and cornstarch in a large bowl. Slowly stir in the ¼ cup of water, adding more if necessary, until the corn syrup mixture has thickened to the consistency of blood. Stir in the red and blue food coloring. 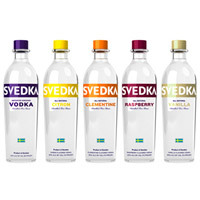 No matter which of SVEDKA Vodka’s 16 flavors you try, every bottle is made from Sweden’s winter wheat and icy, underground spring water, making every choice a right one. So go for the delightful peach flavor or the sweet heat of grapefruit jalapeÃ±o: They all come from a good place. 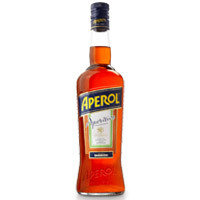 A little bit of apÃ©ritif opens up any social gathering, and Aperol provides a perfect option for the evening with its cheery orange color, light hint of alcohol and bittersweet taste.